Sapphire is a precious gemstone which represents royalty and romance. It symbolizes fidelity and comes from the Greek word for blue, sappheiros. 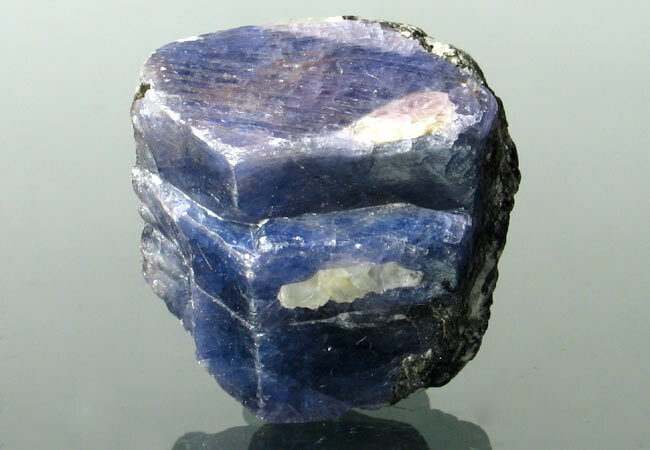 Sapphire has one of the most distinct beautiful blues in the gem kingdom. It comes in all colours expect for red. Sapphires are the US bitrth stone for September. Sapphires mining locations include Burma, Madagascar, include SriLanka, Australia, Thailand, India, Pakistan, Afghanistan and Tanzania.